The issues caused by the withdrawal of Triad Provisional Material (Dentsply) have been well-documented in recent months. 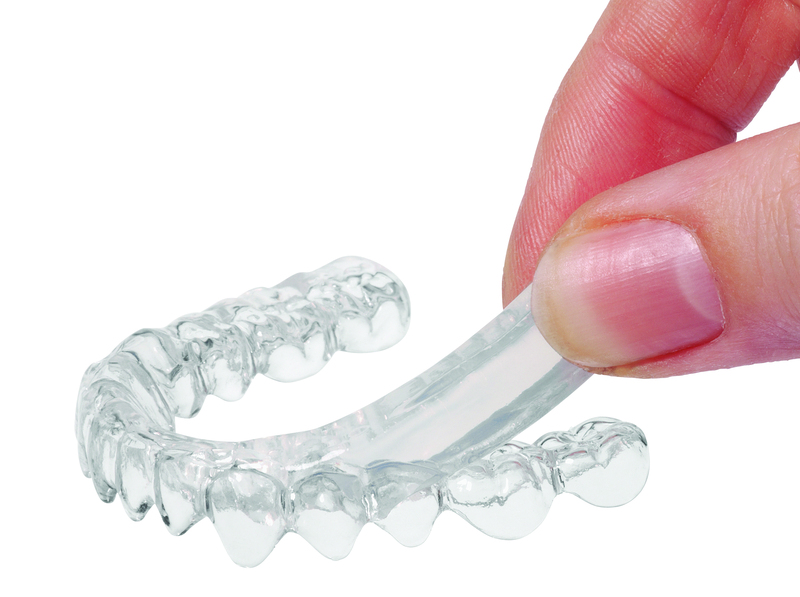 It had been an extremely useful and versatile material for many dental practices and after production was cancelled last year, clinicians were left with the problem of replacing the provisional material. In the following article, Darin Dichter D.M.D, outlines the case for replacing Dentsply with DURASPLINT® LC, which in his view is the best possible alternative. Dr. Dichter is a member of the Spear resident faculty, with 20 years of clinical, research and teaching experience, both as a general dentist and as a prosthodontist. You can find out more about DURASPLINT® LC here.